The San Diego Sockers improved their early season record to 2-0 thanks in part to the timely goalscoring of the team’s East County iron man, midfielder Anthony Medina. The Valhalla High School alumnus scored two fourth quarter goals to lift the Sockers to an 8-4 victory against the Dallas Sidekicks in a game played Nov. 5 at the Valley View Casino Center and, in the process, keep the team’s record unblemished on the season. The Sockers faced a Dallas team that had averaged 12 goals in its previous two games but entered the final quarter boasting a 5-1 lead. However, the Sidekicks quickly cut the lead to 5-3 before Medina came through with his two late goals to propel the host team ahead 8-3. Medina has now scored four goals in the Sockers' opening two games of the 2016-17 Major Arena Soccer League season. The Sockers dominated play early in the game, leading 4-1 at halftime. Kraig Chiles chipped in with two goals to increase his career goal total to 286 goals. 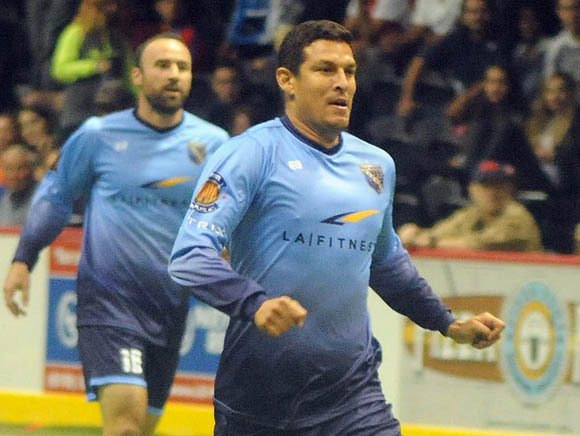 He now trails Branko Segota, the Sockers' all-time leading goal-scorer, by 12 goals. Sockers goalkeeper Chris Toth made 20 saves in the game seen by 3,573 fans. The Sockers now hit the road for games Friday, Nov. 11, in Lakeland, Fla. against the Florida Tropics, an expansion franchise, and Nov. 12 in Dallas. The Sockers return home to host the Tacoma Stars on Dec. 2. 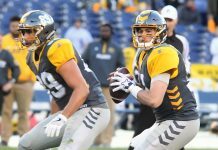 The Sidekicks saw their record dip to 2-2 following a 9-8 loss to Athletico Baja in a game played Nov. 6 in Tijuana.